The state of Gujarat got its fourth Lokayukta with the swearing of retired Gujarat High Court Judge D P Buch, a post that lay vacant since the last incumbent Justice R M Soni's term expired in December 2003, and over which Chief Minister Narendra Modi and Governor Kamla Beniwal were on a conflict course for three years. Justice Buch (retd) was sworn by Governor Beniwal in the presence of Modi and Assembly Speaker Vaju Vala at a function in Raj Bhavan, as the anti-corruption ombudsman. The appointment also came at a time when Modi, who is BJP Prime Ministerial candidate, was facing intense adverse criticism from Congress over the post lying vacant for a long time, which also said that Modi who has been constantly raising the issue of corruption under the Congress-led UPA government, has himself failed to appoint Lokayukta in his own state. Justice Buch whose name was suggested by the Modi government on November 27, said he will act according to the law and will entertain the complaints if they are entertainable within the fixed categories of the Lokayukta Act. But the Lokayukta cannot act, if the complaint is beyond the range of interest of the law. 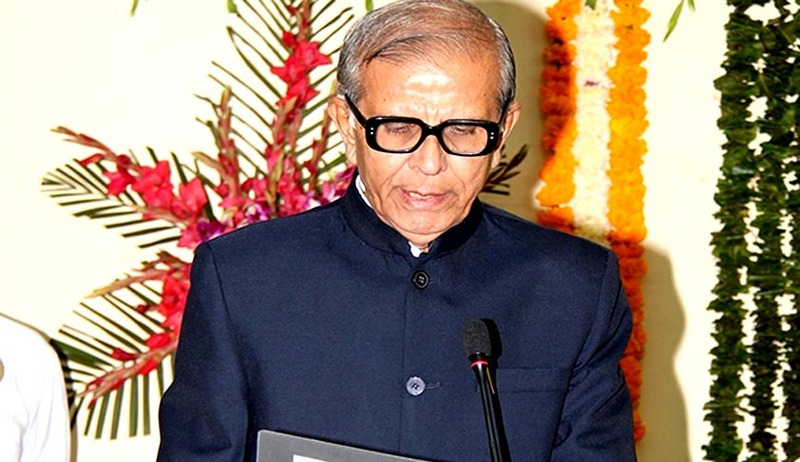 A long drawn battle also cropped up that reached the Supreme Court, when without consulting the state government, the Governor appointed Justice (retd) R A Mehta as Lokayukta on August 25, 2011, which subsequently upheld the Governor's decision. An issue had also erupted when Justice Mehta refused to take charge of the office in August this year, citing the long legal battle over his appointment and the government not accepting his objectivity and credibility.